Ramtight flexible steel conduit has been designed and manufactured to the highest standard ISO 9001:2008 and complies with AS/NZS 2053.8. This ensures you are getting a high quality product which is suitable for use in all arduous areas including industrial and hazardous areas. Ramtight’s construction allows it to be very flexible and gives it the ability to both absorb vibration and continuous movement making it ideal to use on conveyors and automatic machinery or wherever heavy duty mechanical protection is required. The Ramtight range of Metal Conduit and Fittings from APS Industrial are compliant with ANZEx 08-3020X and DIP A21 with an IP66 rating for the utmost level of protection and durability. 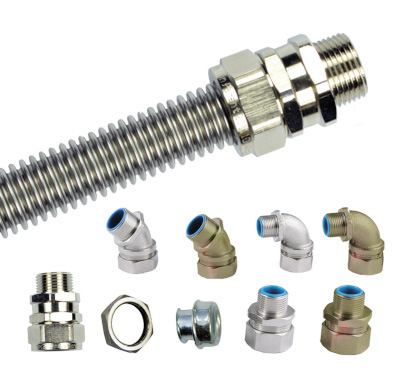 The Ramtight range of Nylon Conduit and Fittings are compliant with ANZEx 08-3020X and DIP A21 with an IP66 rating. They are also available with PG, BSP ans NPT fittings. 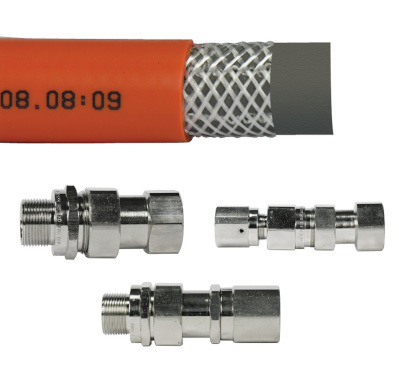 The Ramtight range of Hazardous Area Conduit and Fittings are compliant with AS/NZ 2053.8, ANZEx 09-3018 and Exd IIB DIP. 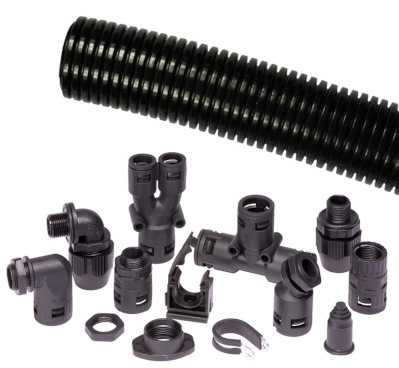 Interested in our Flexible Conduit and Fittings products?